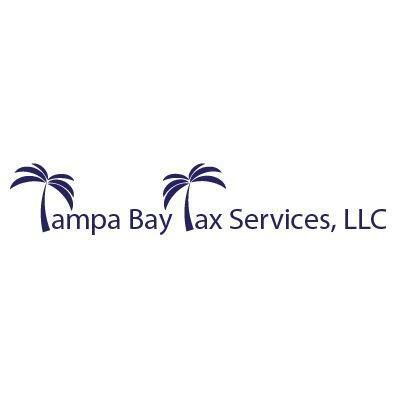 Efficient, quality Tax Preparation Services for individuals, businesses, trusts and estates in Tampa Bay with the expertise and resources of a large firm. We specialize in IRS representation, tax accounting for businesses including bookkeeping services and quarterly payroll tax preparation. If you have back taxes, we are happy to assist in filing as well as setting up an installment agreement or an Offer In Compromise. We offer tax planning to maximize your deductions, ensure accurate reporting and lowering your risk for potential audit. Ask about our Audit Maintenance Plan that provides representation on your return for the three years it is available for audit.